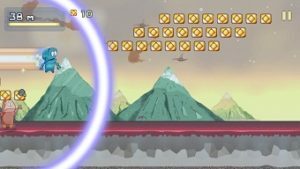 If You Are Getting Bored With Playing Or Using The Same Apps Or Games Then You Should Try These Newly Uploaded Apps, Games On Google Play Store. We Pick Top Best New Apps Which Helps You. Games Which Entertain You. This #3 MG Pick Edition Includes 3 Awesome New Apps And 7 Top New Games. 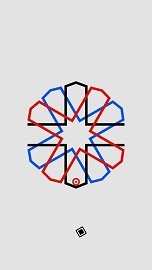 Engkoo- This New App Recently Launched By Microsoft On Google Play Store. Main Aim Of This Android App Is To Improve Your English Pronunciation. 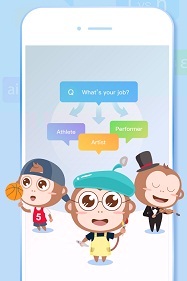 Engkoo Operated By Artificial Intelligence, App Determines The Accuracy Of English Pronunciation And Score It By Correct Pronunciation, Intonation, And Pace. Provides Helpful Feedback To Improve English. It Seems To Be This App Available In Some Regions Only. Tez-Google’s Tez App Arrives On Google Play Store. Tez Help Users To Make Instant Payment i.e. Send Or Receive Money With One Tap. Send Or Recieve Money Using Phone Number. 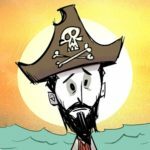 Give Rewards And Offers To Users. This App Available In India, But Might Be Accessed In U.S., Canada, Australia, China As There Is An Option To Use Tez By Verifying Phone Number With These Countries Phone Code Also. Transcribe For WhatsApp–This App Is Very Useful For Those Who Use WhatsApp As Default Messaging App. Sometimes, Your Friend Send Audio To You, And You Are On A Place Where You Can’t Listen The Audio. For Example- You Have No Earphone At That Time. This App Transcribe The Audio Into Text. Means Words Speak By Your Friend In The Audio File Will Convert To Text. You’ll Be Able To Know What Your Friend Said In Audio. Don’t Starve Shipwrecked- This App Recently Out For Public Beta Version. You Can Try It By Paying $4-5. You Have To Survive In An Ocean, Craft A Boat And Set Sail For Adventure. Explore A New World, Biomes Filled With New Resources. Build An Array Of New Gadgets To Survive On Islands. Unbalanced- Its A New Puzzle Game. Your Goal Is To Make The Red Ball Fall Into Right Pace. 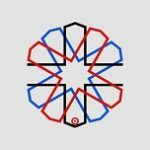 Game Offers 96 Levels, 90 Unique Geometric Shapes. Available For Free And In-App Purchase. 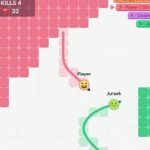 Clash.io- It’s An Addictive And Fun Game. Your Goal Is To Hit Enemies And Find The Way To Win Match. 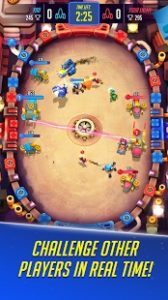 Orbital 1- Orbital 1 Is A Real-Time Strategy Game Where You Destroy The Rival Ships, Smash Troops Down With Adorable Mastodon, Plan Air Attack With Cute Buzzer. 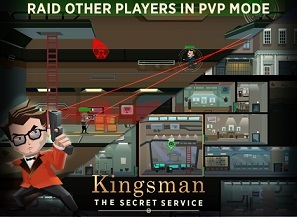 Kingsman The Secret Service- In This Game, Player Has To Build Kingsman Base With A Wide Variety Of Secret Rooms, Defenses Includes Lasers, Camera Sentry Guns, And Guards. Raid Other Players Bases In PVP Mode To Earn Rare And Unique Rewards After Successful Infiltration. 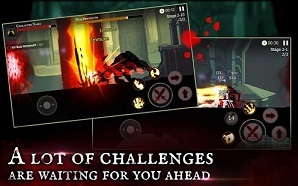 Shadow Of Death: Dark Knight Stickman Fighting- In This Game, Player Has To Battle Against Many Dangerous Monsters. You Have To Try Your Best Because Battle Will Be Very Hard To Win. Game Offers 2 Battle Modes-Challange, Adventure. Upgrade Weapons To Fight Against Monsters Because Basic Weapons Are Useless For Fight. 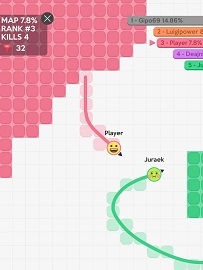 Jealous Robots- This Game Is Similar To Other Platform Games Like Lep;s World. Simple Controls, New Characters, Collect Coins, Jump, Grab The Power-Ups To Move Fast.